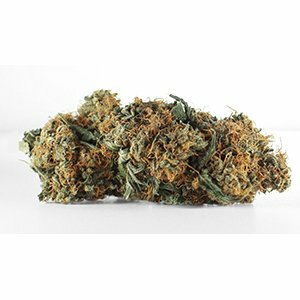 Shiskaberry, or “Kish,” is an indica-dominant hybrid that came about from crossing DJ Short Blueberry with an unknown Afghani strain. This plant will mature in 8 to 9 weeks and should yield a fairly high amount of flowers. Shiskaberry’s buds have a fruit and berry aroma and will be painted with shades of purple. Its initial head buzz is happy and good for finishing things up or being social, but once its indica side kicks in, lazy is the word.